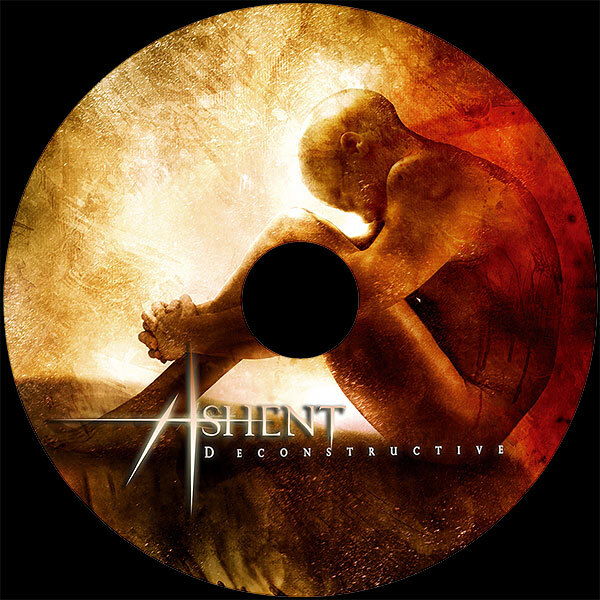 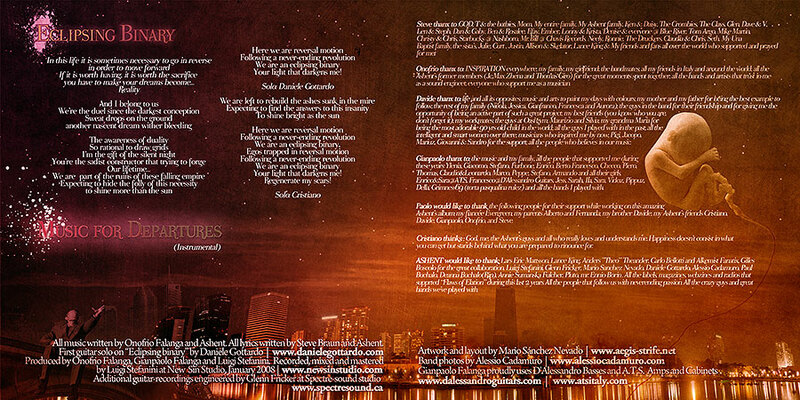 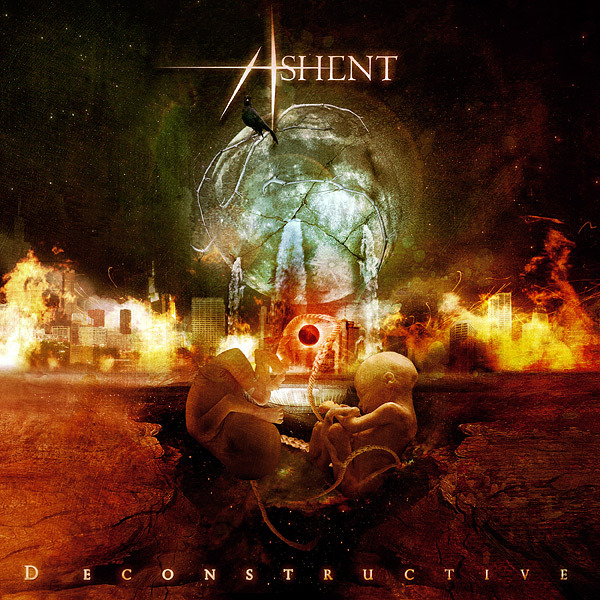 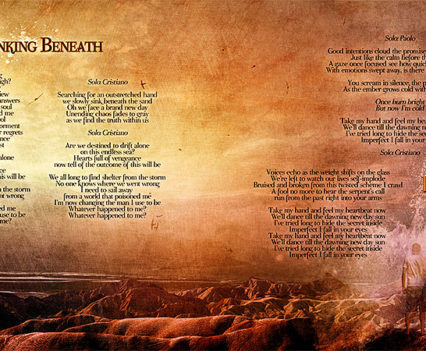 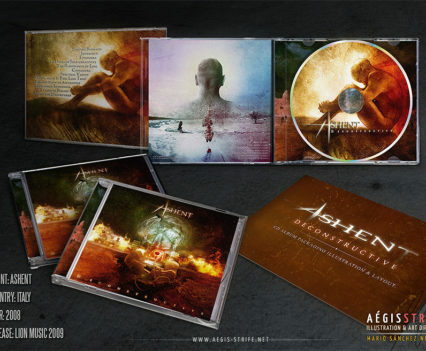 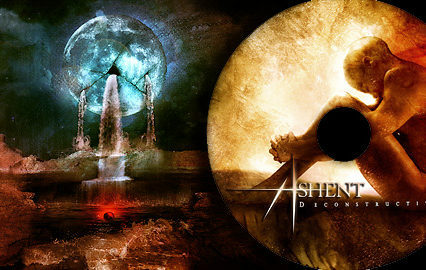 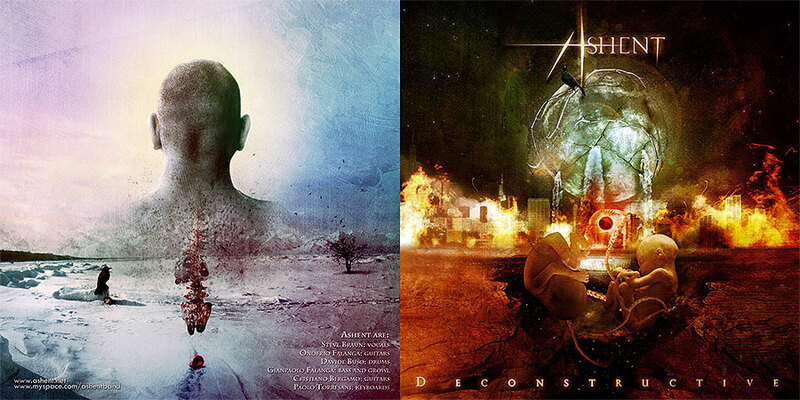 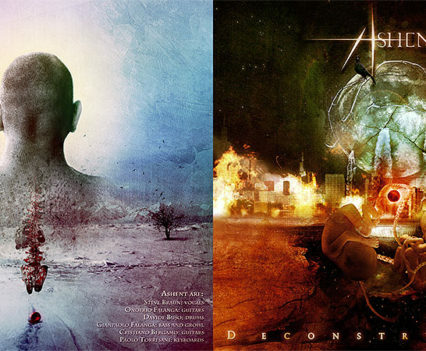 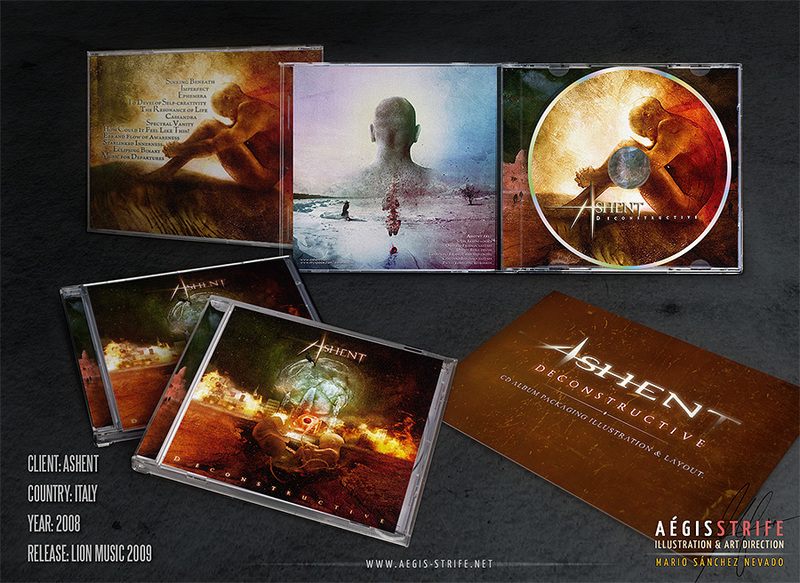 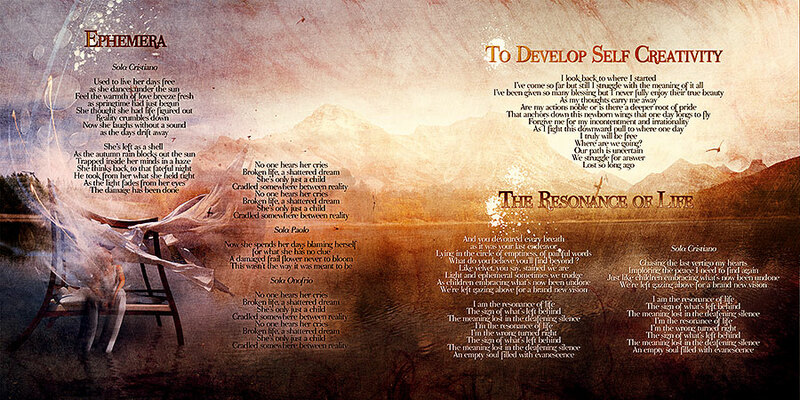 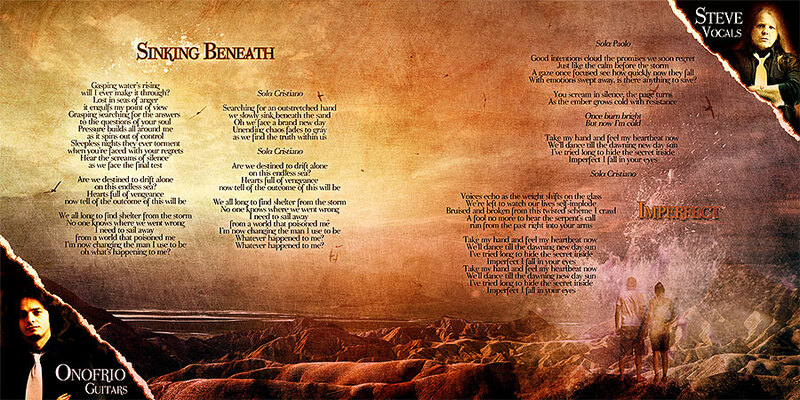 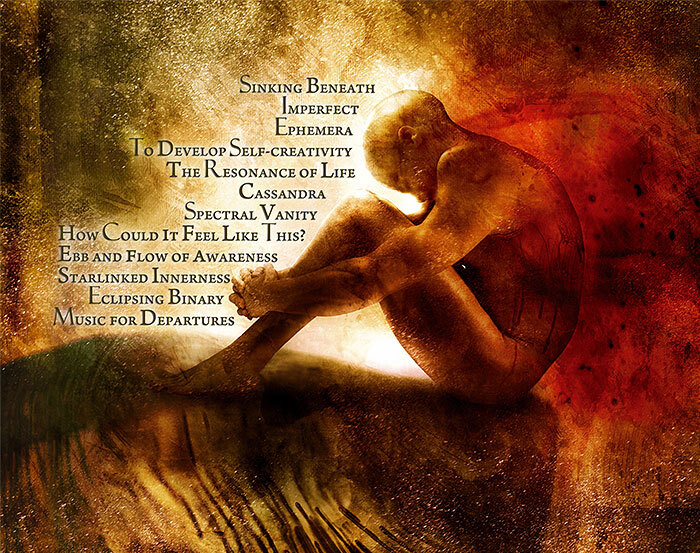 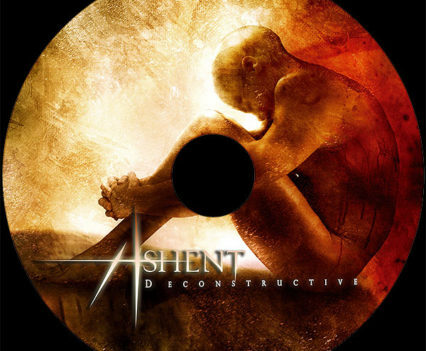 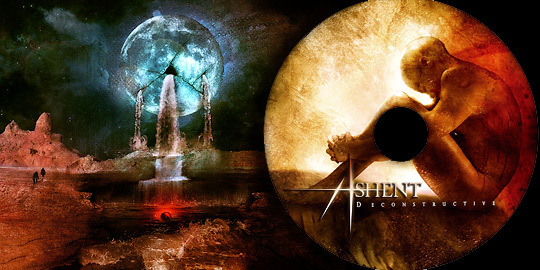 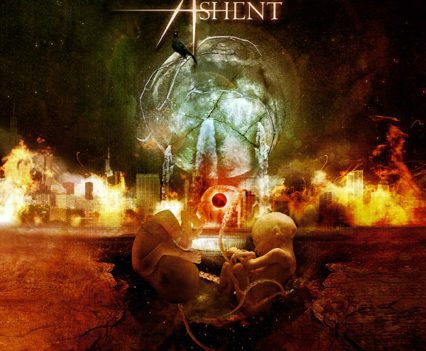 CD packaging design of the album “Deconstructive”, by the Italian progressive metal band Ashent. 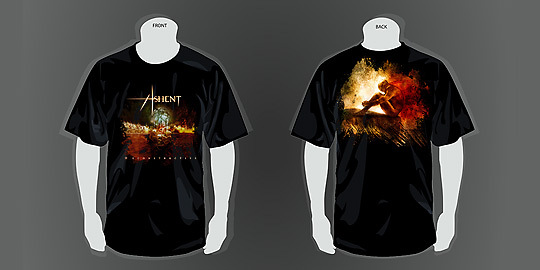 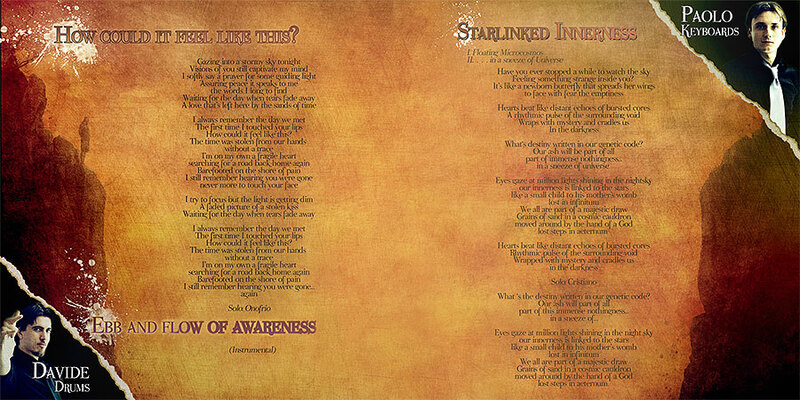 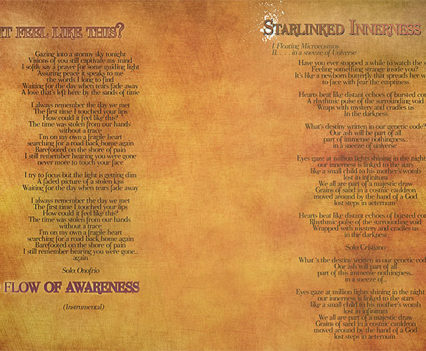 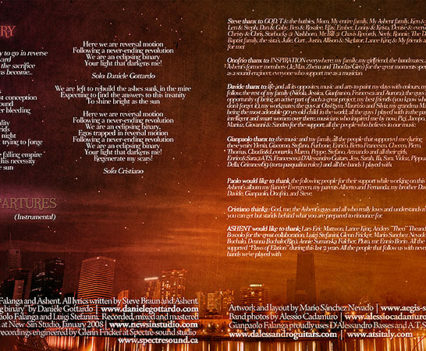 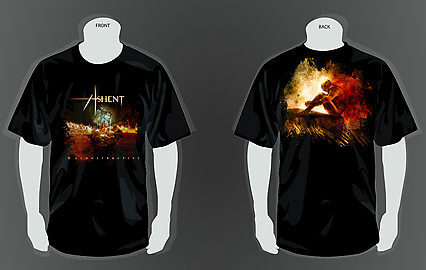 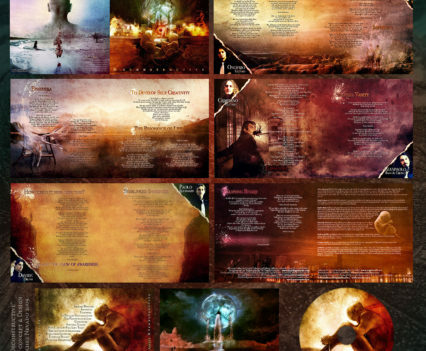 Including: Cover artwork, booklet design, layout design, T-Shirt design, logo re-design. 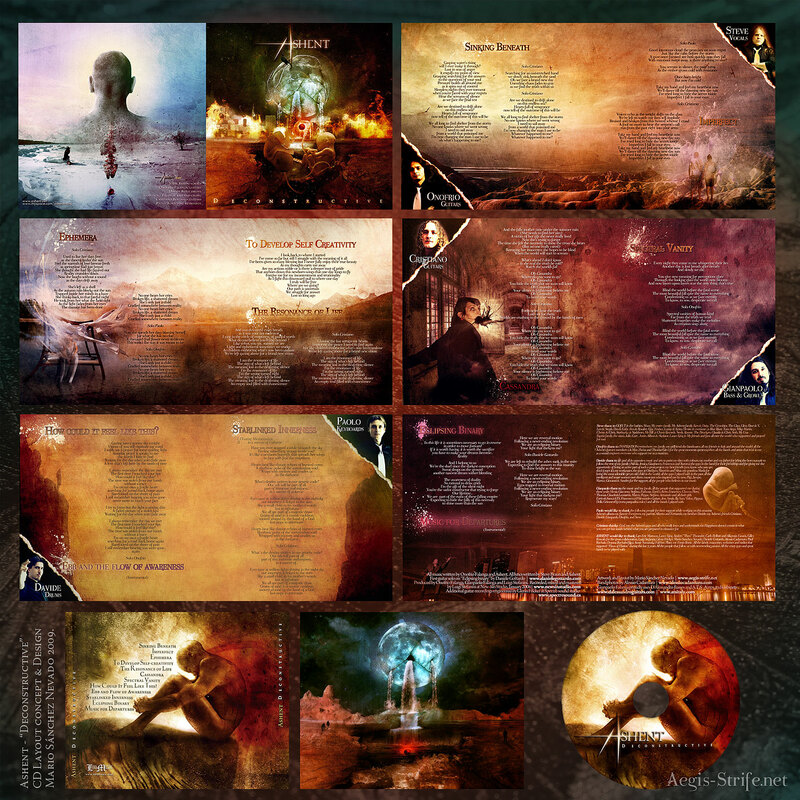 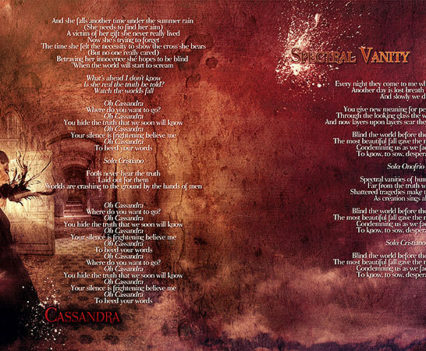 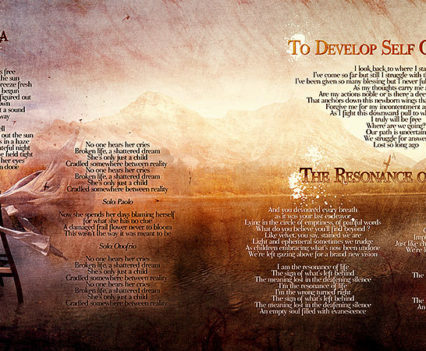 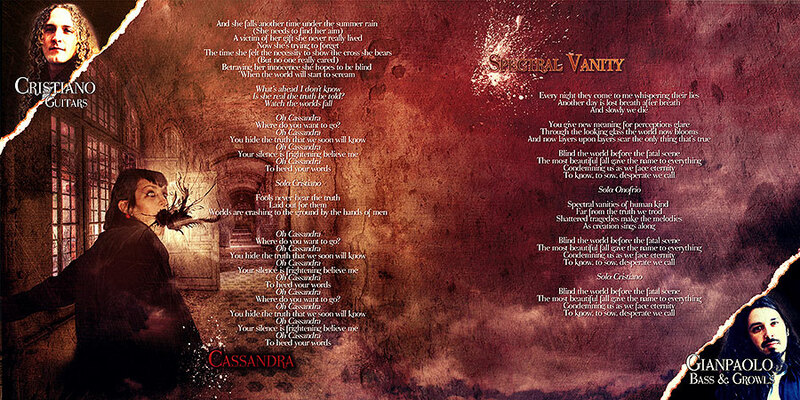 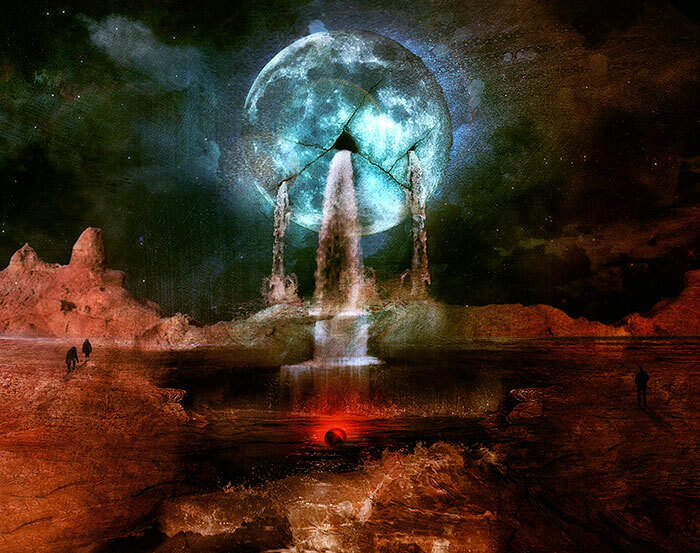 The cover artwork of this album won the 2nd place for the “Best Metal Album cover” in The Gates of Metal Awards, 2009.